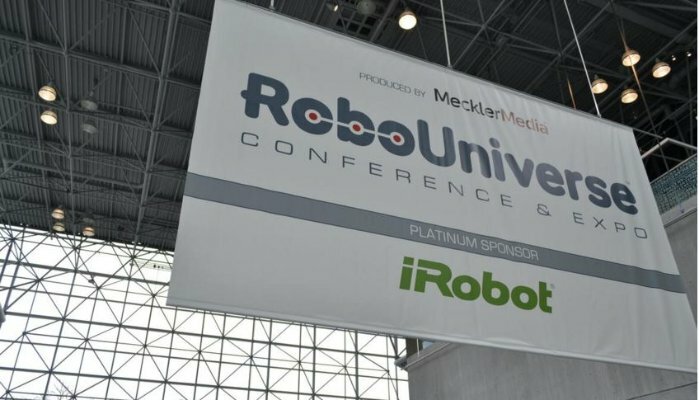 Dec 2015, San Diego, CA – GeoVisual came away with the second place prize at the RoboGameChanger startup competition at RoboUniverse 2015 in San Diego, being edged out of the winning slot by CleverPet, a maker of pet entertainment robots to “engage idle paws”. The RoboGameChanger competition was dubbed a “rapid-fire blitz of what’s on the horizon for robotics” and featured eleven diverse startups giving Lightening Talks on their business strategies, customers, challenges and opportunities that lie ahead. GeoVisual was invited to the conference to speak during the agriculture technology track and was the only AgTech company to pitch at the competition.